As part of our dedication to our partners, we operate an OEM (Other Equipment Manufacturer) fabrication division. Our other equipment manufacturer division provides OEM parts to our valued clients. It allows us to further develop opportunities outside our standard stainless steel modular range. 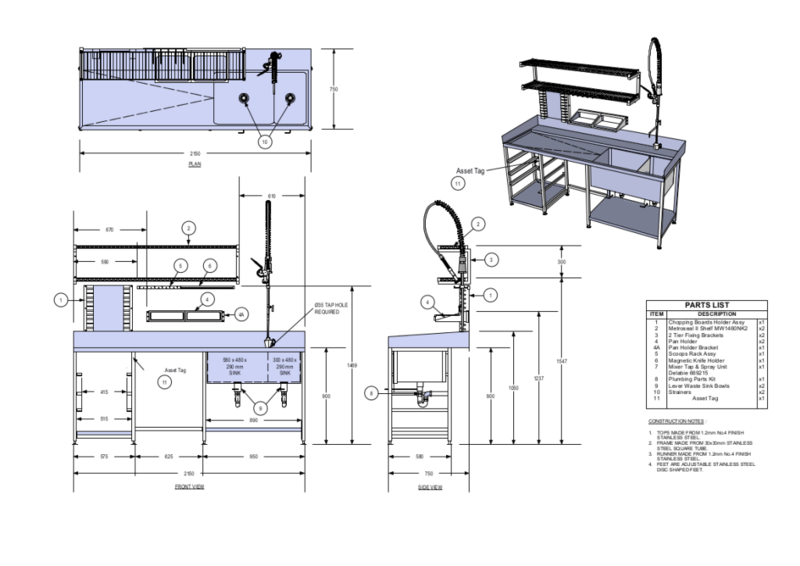 If you have a requirement for industrial stainless steel fabrication that is high volume, high quality, and suitable for front and back of house applications, we would love to help you. We specialise in OEM parts, service and developing the best stainless steel fabrication solutions to suit your specific project requirements.